The exit is to get to Euston Station where Charles Rayford is checking tickets at the entrance. Talk about overdressed, and for a journey to Glasgow, missus! And finally Billy and Anna get the brush-off from club caretaker John Dunbar. Joining in the boos is Bill Burridge (far right, just like Alf!). Great caps Gerald for Play it Cool, i have revisited this film a few times, always seem to spot someone new, i hadn't noticed John Doye and Peter Roy. 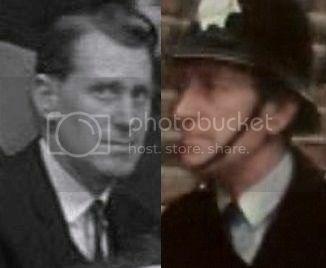 Frank Littlewood is the guy behind Alf in 'Till Death...'. Last edited by philly; 30th March 2017, 07:32 PM. I suspect 'I Thank a Fool' (1962) has been covered because Fred Woods credit is at IMDb, i'll be brief with the summary then. Christine Allison a doctor is charged and convicted of manslaughter, she ended her partners life at his request, he was in severe pain suffering a terminal illness (probably cancer but it did not mention the word), on release she struggles to get work until an offer arrives from someone who wants her to look after his mentally ill wife. The offer comes from Stephen Dane (Peter Finch) the Barrister who prosecuted her, reluctant at first, she agrees, his wife Liane (Diane Cilento) thinks her father Captain Ferris (Cyril Cusack) is dead, Christine takes her to see him in Ireland, this does not go well and Liane runs away, unfortunately she falls, taken to the local inn the Doctor (Richard Leech) gives Christine some sleeping pills to sedate Liane telling her to give her two. The following morning Liane is found dead from an overdose, the bottle mysteriously having disappeared from Christine's bedroom. 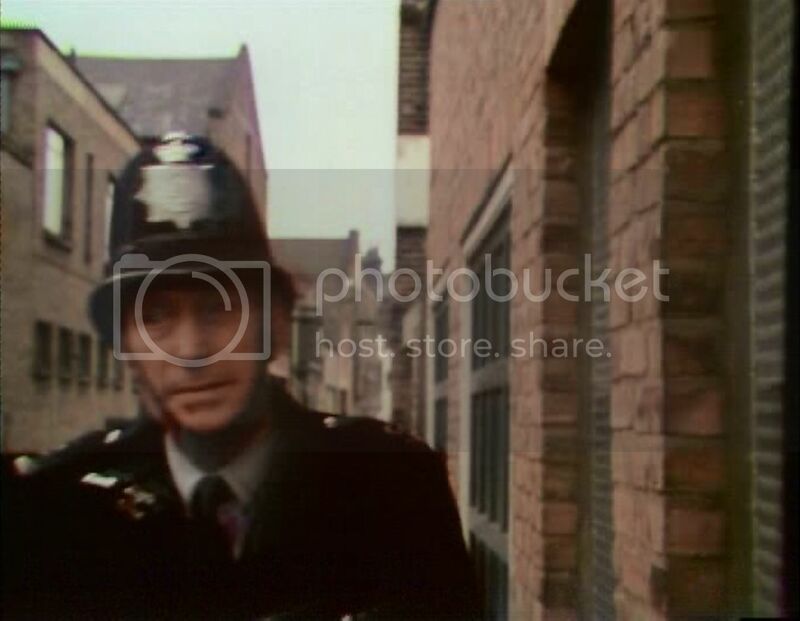 At the inquest suspicion is cast on Christine as her history is revealed, Captain Ferris goads her while looking at his pocket watch, she remembers it being in Liane's possesion the night before, he panics and alerts police attention, he leans against a dodgy fence which collapses and he falls to his doom. Last edited by philly; 30th March 2017, 07:34 PM. And as Molly continues to twee and Trefor Jones continues to trill, that looks rather like the young Old Codger on the right. John Dunbar seems to be channelling his inner Norman Evans in that photo. Over my Porters broom! Did I miss something? Is the artist formerly known as Peter Rendell now Hubert Hill or do they just look exactly the same? dissolute the mis-identification of Peter Rendell was discussed at the old forum, i first raised questions when i saw him as 'Hubert Hill' in Spotlight. IMDb has Judith Furse as a warden, she isn't in the film, Christine is seen entering the prison in the Black Moria and the next scene she is leaving by foot after 18 months, possibly a deleted scene set in the prison? And what is certainly George Hilsdon and Jack Hetherington dealing diamonds, along with the beard of Carl Jaffé and the big ears of Oscar Quitak. IMDb includes Karel Stepanek as one of the uncredited diamond merchants, but I didn't see him, and it's maybe a misidentification of Carl, whose grandson I hope will be back with us. 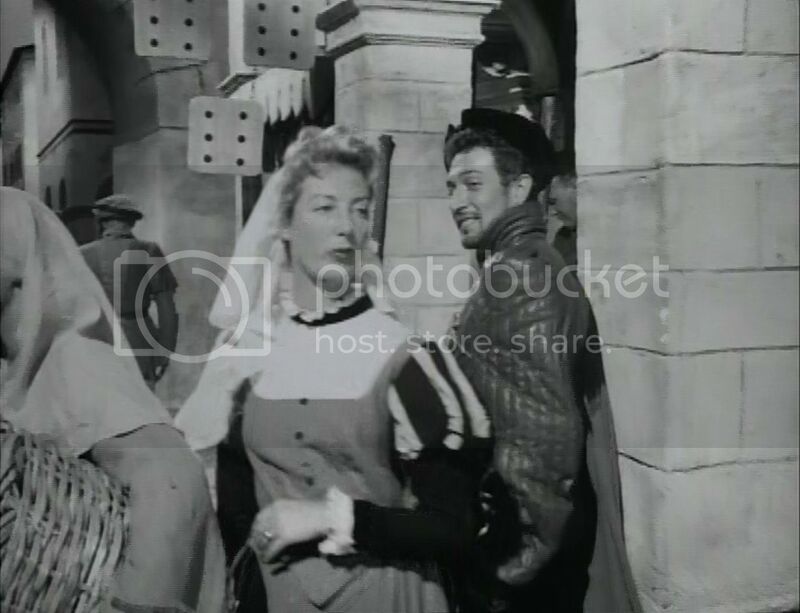 And more Dutch defiance from Cyril Kent, as Alex descends to the lower floor gents' department to try on some new coats, as the film gives him not else much to do. Last edited by Gerald Lovell; 1st April 2017, 11:51 AM. 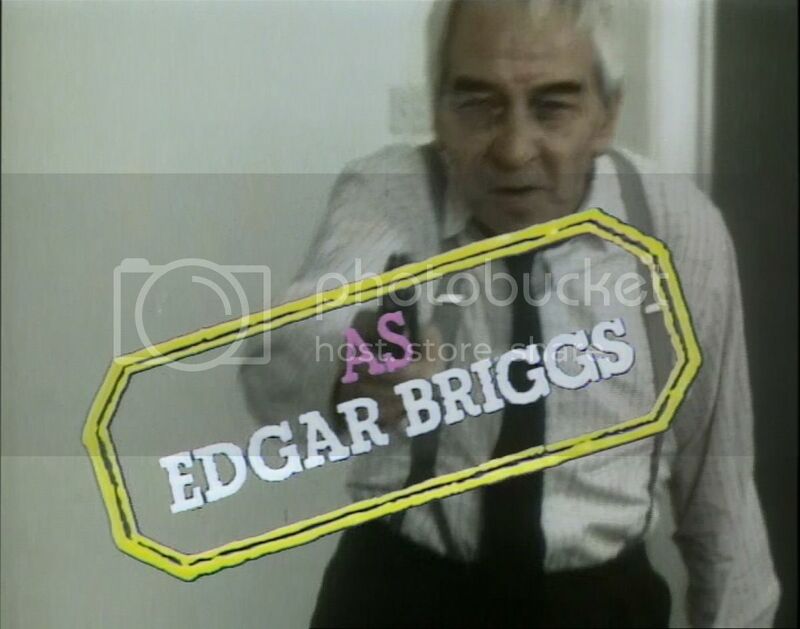 Edgar Briggs was played by David Jason, not Ernest! Last edited by cornershop15; 1st April 2017, 05:36 PM. For some reason, I am not seeing your screencaps, cornershop. And where skinny Anthony Lang browses. But Robin Burns looks pleased about buying an over 50s rail card down the station. Though Mary Ure looks back quite angry as she realises it would have been cheaper to buy two off-peak singles. I can't understand why, Gerald. They're showing up in your reply. Is anyone else having this problem?